Perfect family home! 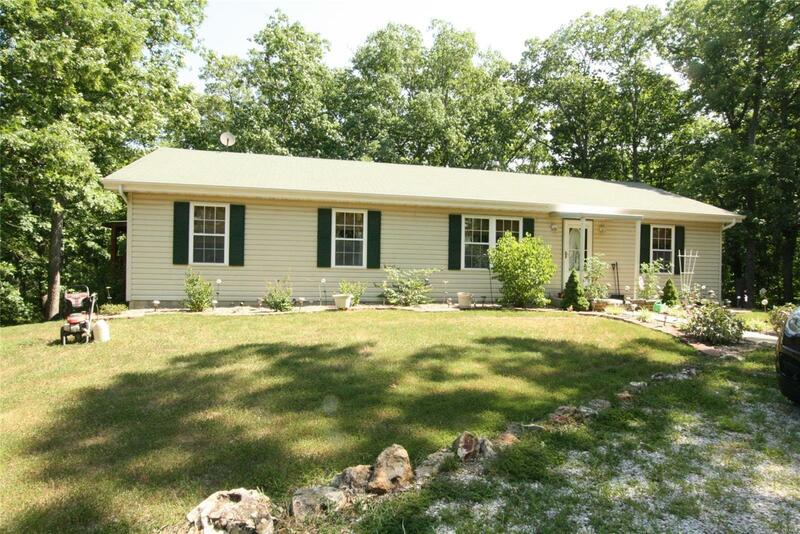 13+ acres only minutes from Wentzville. 1568 sq' 3 bed, 2 bath Ranch with main level laundry, vaulted ceilings, laminate floors and full walk-out basement. The En Suite has a full bath, walk-in closet and a hot tub. This property has much to offer with no restrictions. Very quiet and private. Bring your horses, Hunt, hike, raise a couple cows...enjoy nature! !